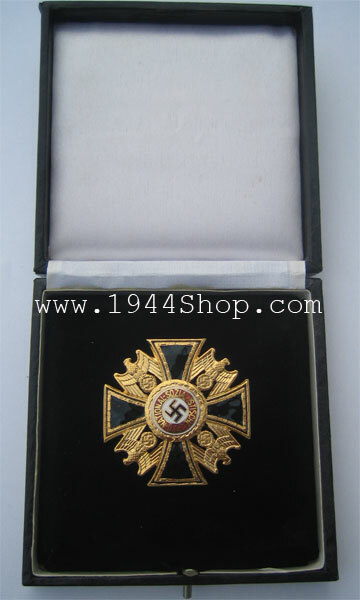 Box for the Oak and Ribbon to The Knights Cross. 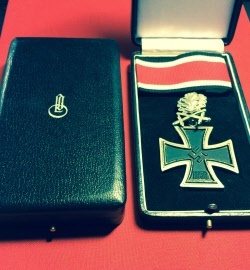 Box for The Knights Cross. 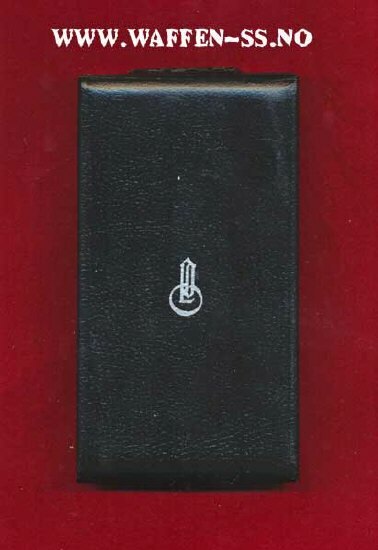 Box in leather with Velvet inside. 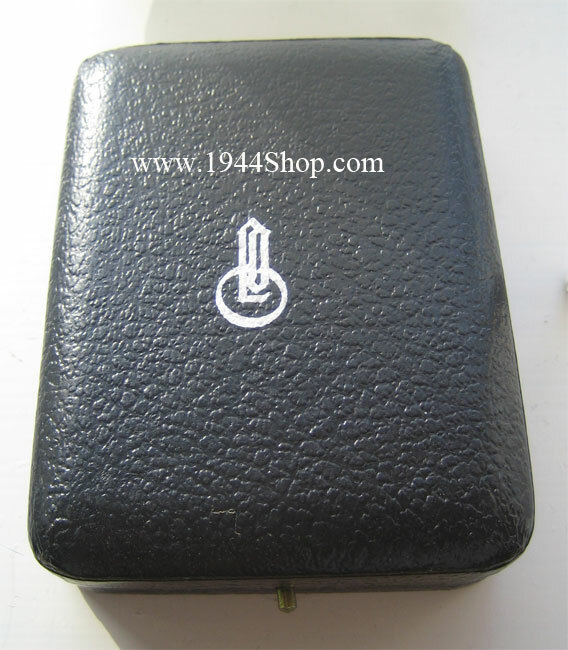 The box is stamped "LDO". 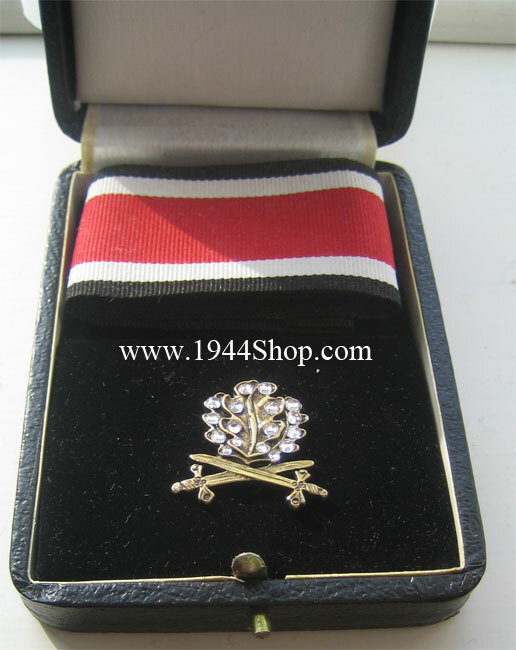 A great item for your Knights Crosses. 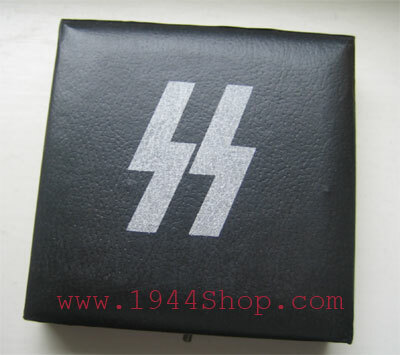 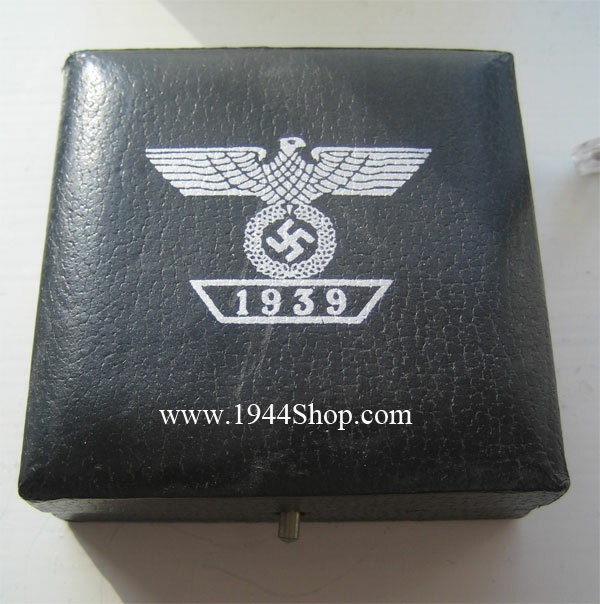 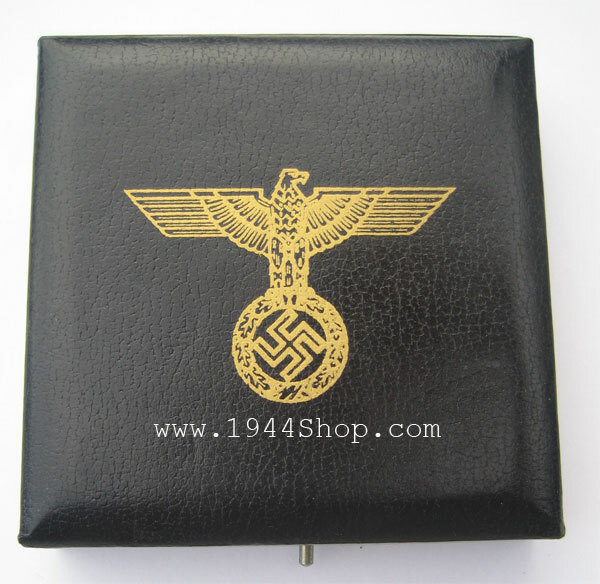 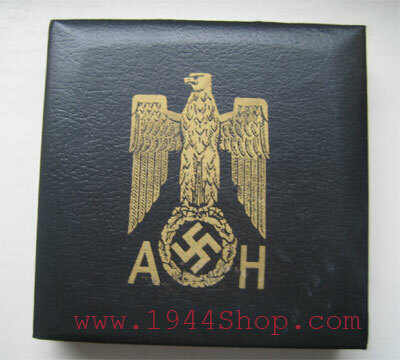 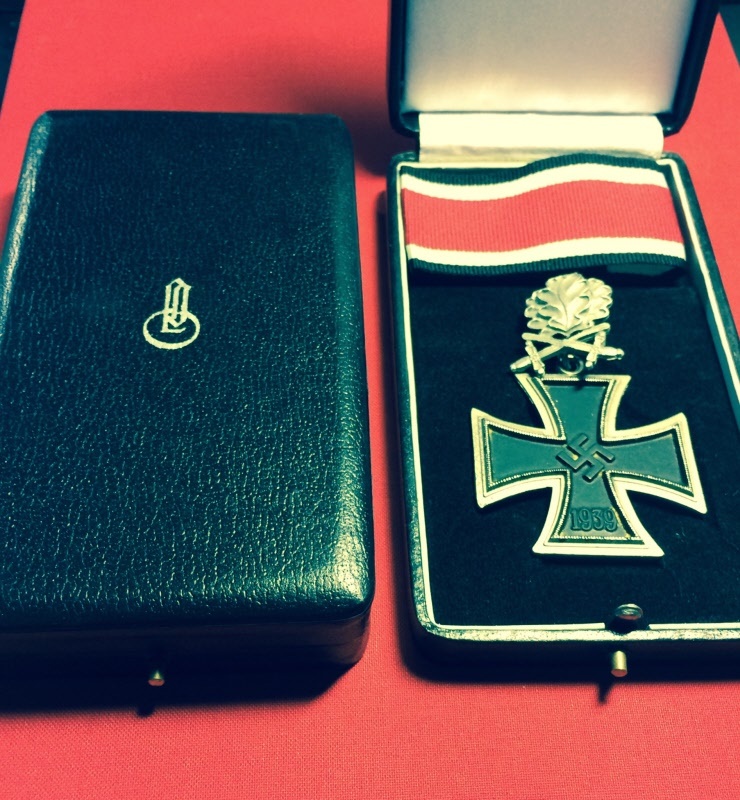 Box for German Medals "A.H"
Great big box for SS medal in leather and velvet inside. 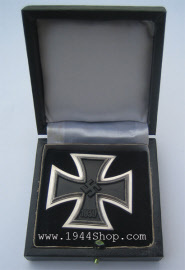 10 cm X 10 cm. 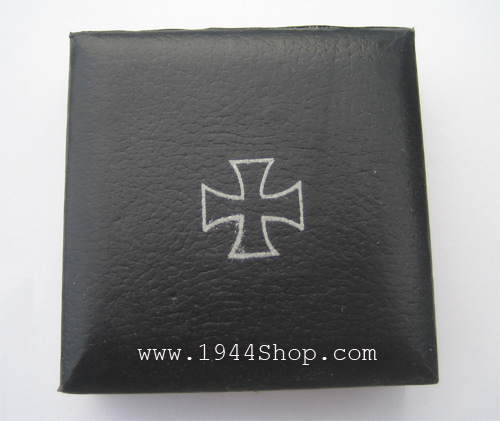 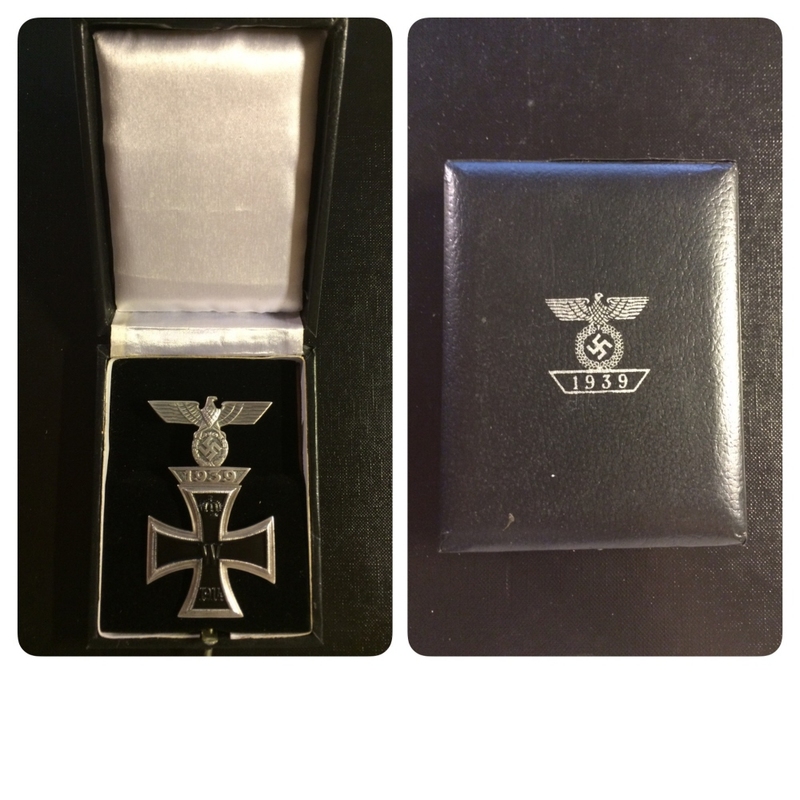 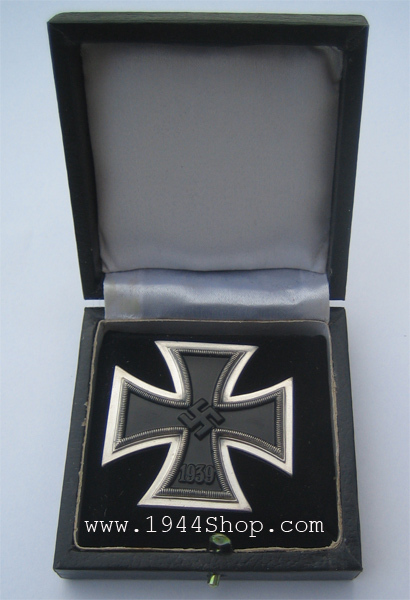 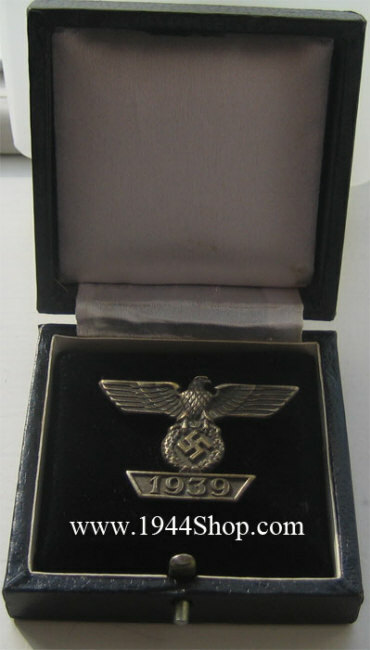 Box for the Bar to the Iron Cross 1st Class 1939.